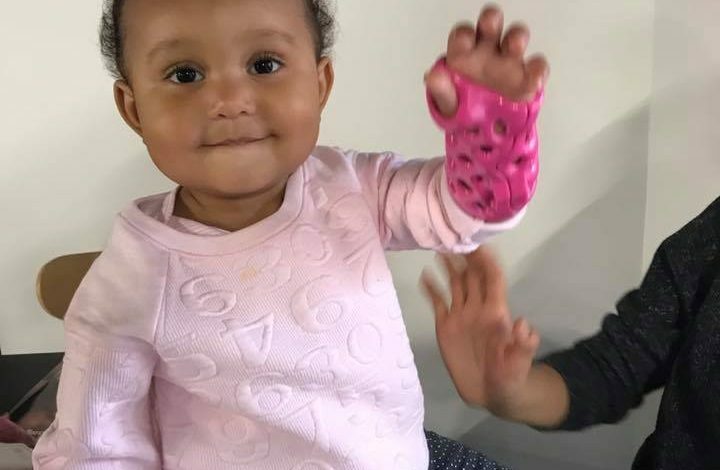 Former Denver Bronco Antwon Burton knew who to call when his baby needed a cast! 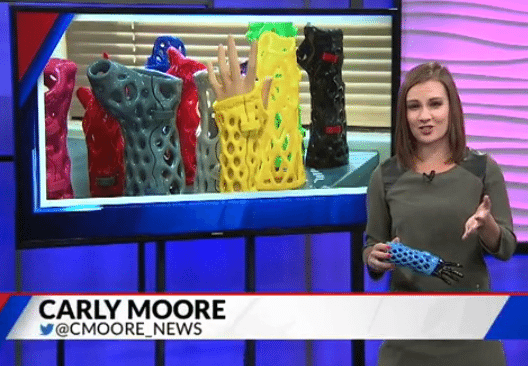 It is always hard to see a baby have problems like this, but ActivArmor was glad to be able to provide a waterproof, breathable, lightweight alternative to a bulky, smelly cast. 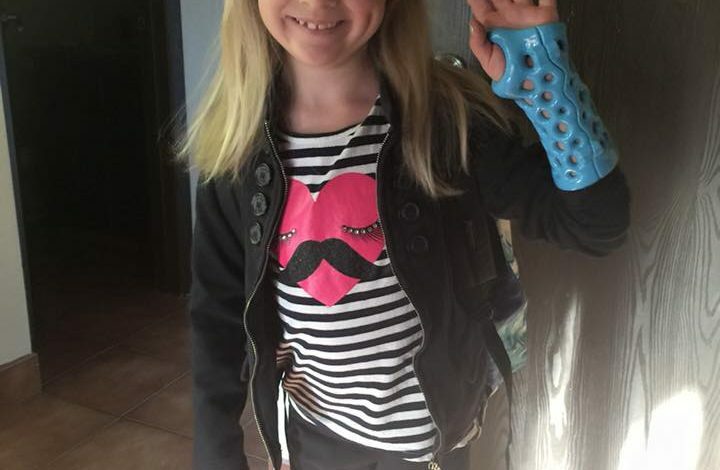 Sara N: Mom loves the ActivArmor for her daughter!